Hey, Friday. This week was a strange one. I always welcome Daylight Savings, but the time change made me more disoriented than usual. I struggled waking up in the morning, the evenings seemed super long, and the overall week felt odd. Anyone else noticeably affected by the time change? Oh, and I watched Downton's season 3 finale earlier this week, and that really threw me off. We don't have any real plans for this weekend, which is fine by me. 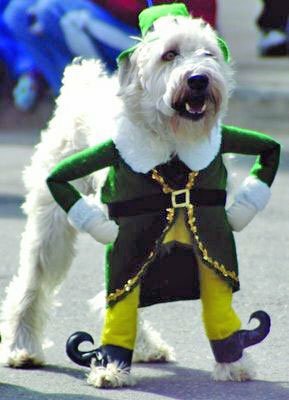 I guess there will be St. Patrick's Day festivities around, but I'm not sure that the Jaggers will be participating. We'll see. Favorite meal: Mushroom Melts with Mustard Aioli. Ever since I visited my dear family friends the Gleyzers at their summer home in Cape Cod last year, I'm obsessed with mushrooms. How delicious does this look? 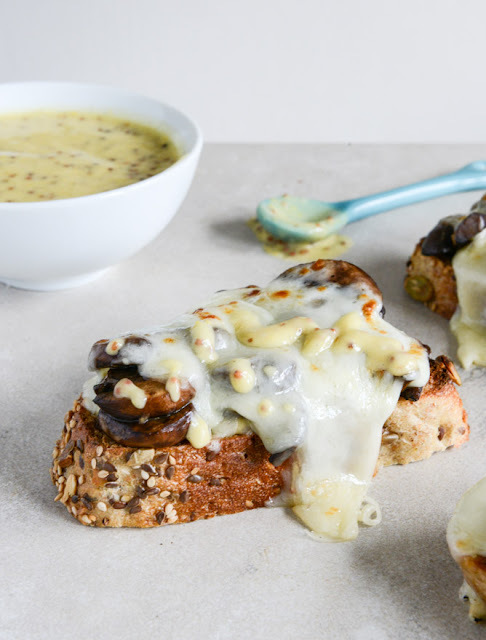 I personally enjoy most things that include bread and melted cheese, but the addition of sautéed mushrooms and mustard aioli takes this open face sandwich to the next level. 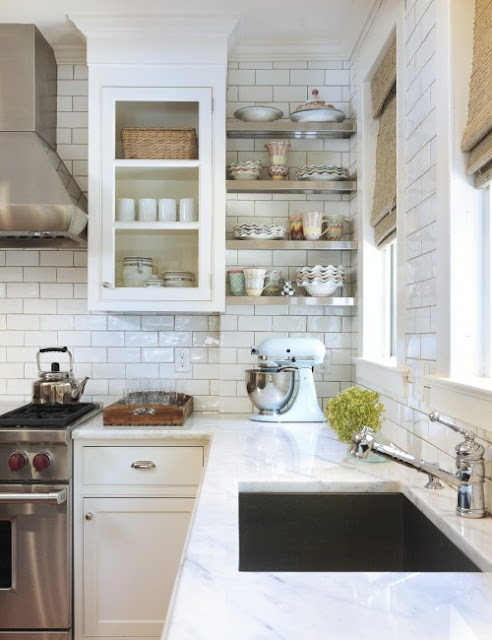 Favorite decor: Subway Tile Backsplash. There are so many design styles out there to customize your kitchen. I'm always amazed at how many different ways the Property Brothers can remodel a kitchen. Pinterest is no help either at limiting the customizable options for your (future) kitchen and home. I think this is a neat idea that's simple and modern. I love white kitchens. Favorite treat: Pan(cake). This is a cute concept to keep in mind for the kiddies on their birthdays. 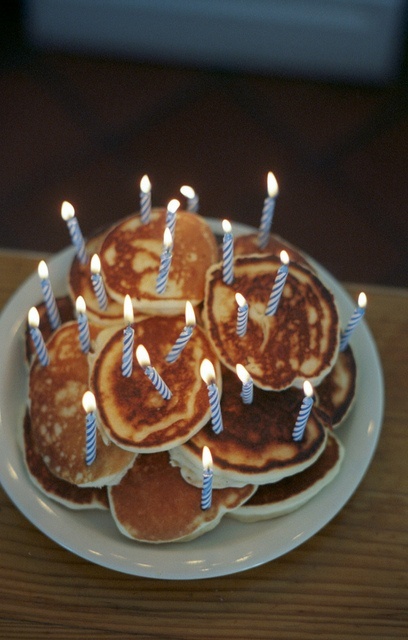 Who says you have to limit candle blowing to a traditional birthday cake? I'm a big believer in birthday wishes, so the more wishes, the better. 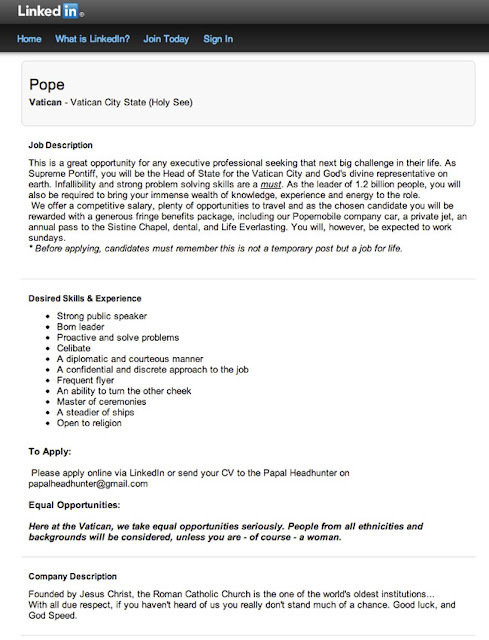 Favorite funny: Pope Job Listing Posted on LinkedIn. This ad was taken down within a few hours of going public. The position has been filled. Favorite Concept: Girlfriend Leads Photographer Around the World. 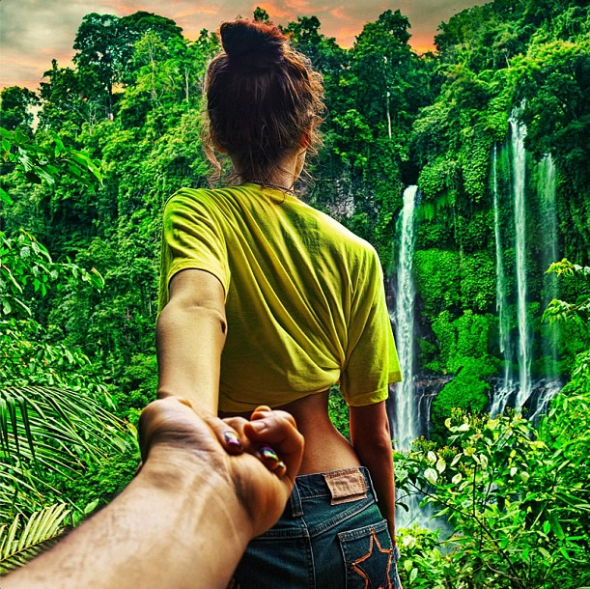 This idea is so awesome.A professional photographer has a series on his Instagram where he has his girlfriend leading him into exotic places around the world. If you haven't seen any of these pictures yet, you must look through the images (accessible via the hyperlink above). Favorite look: Neon & Sequins. 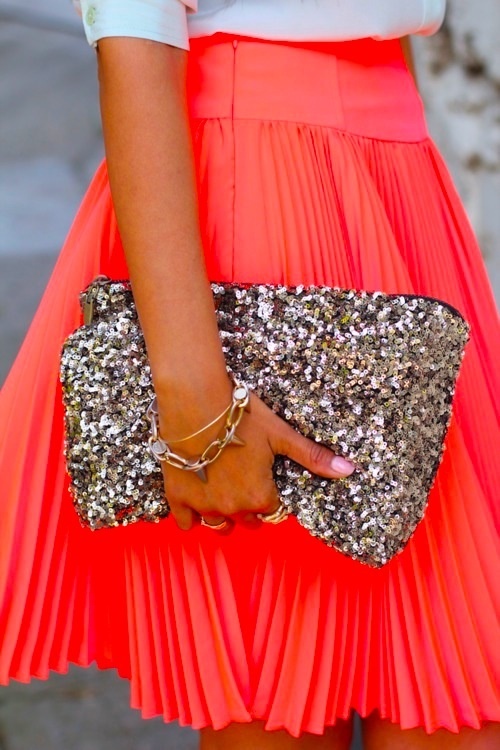 I have no place to wear such an ensemble, but this collaboration looks so chic together. Love. Favorite Indulgence: Funfetti Cupcakes w/ German Buttercream Frosting. Who knew that the German's have their own version of buttercream frosting? The blogger describes this frosting as tasting like ice cream. Hmm, yes, that sounds wonderful. The base ingredients are similar to those in a custard, so that's what gives it an ice cream flavor. Favorite read: 5 Ways Acting Like a Kid Can Improve Your Mental Health. 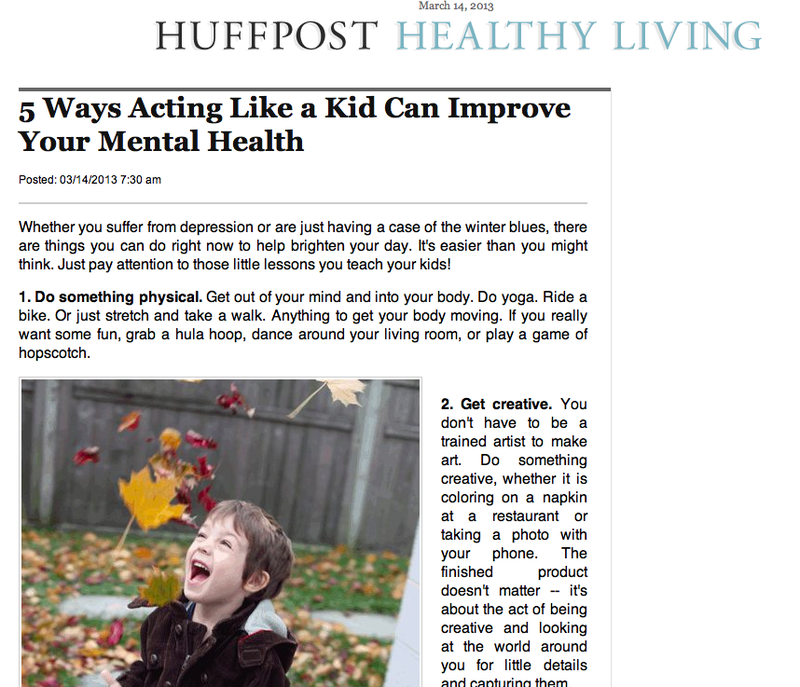 This article provides a few little reminders for you to consider no matter what your mental state is. Favorite workout: Tone It Up's Love Your Arms Routine. I've been doing these arm toning exercises for about two months now, and I've definitely noticed more definition in my arms. I still can barely do 10 pushups in a row, but I do feel stronger and I've enjoyed this routine, so I wanted to share it with you. I do each exercise three times through twice a week and pair it with some tricep dips. Give it a try!